When will be Prisoner Zero next episode air date? Is Prisoner Zero renewed or cancelled? Where to countdown Prisoner Zero air dates? Is Prisoner Zero worth watching? Teens Tag and Gem travel through space searching for their parents whilst figuring out their identities. They are befriended by Zero who takes them under his wing, protecting them from aliens, robots and the evil Imperium. Prisoner Zero next episode air date provides TVMaze for you. 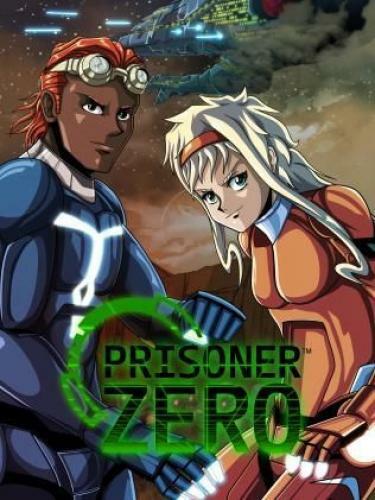 EpisoDate.com is your TV show guide to Countdown Prisoner Zero Episode Air Dates and to stay in touch with Prisoner Zero next episode Air Date and your others favorite TV Shows. Add the shows you like to a "Watchlist" and let the site take it from there.